The private car services Uber and Careem abruptly stopped operating in Abu Dhabi on Saturday afternoon. 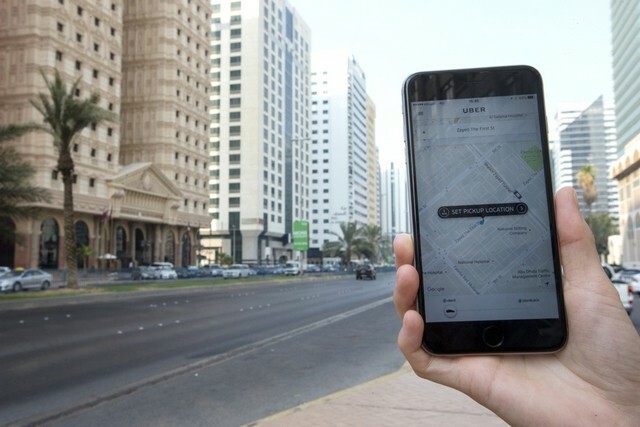 ABU DHABI // The private car services Uber and Careem abruptly stopped operating in Abu Dhabi on Saturday afternoon. The companies refused to say why, or indicate when they would resume, but insisted the suspensions were temporary. No one at TransAd, the Abu Dhabi taxi regulator, was available for comment. Uber users were bemused by the suspension. “I used the service three times in the last three days and there didn’t seem to be any issues,” said Joanna Tate, a property broker who lives on Reem Island. Careem said: “Due to some unforeseen circumstances, we expect potential service interruptions in Abu Dhabi over the next few days.